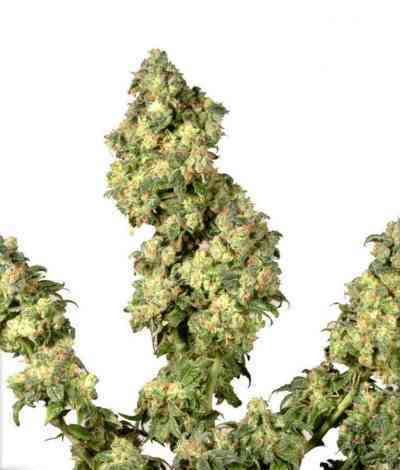 Ultra Skunk marijuana seeds are the product of our 1999 Skunk project, breeding, and then cross breeding the best Skunk strains from proven Dutch and Swiss genetics. Our leading Skunk specialist selected a variety that combined the thickest buds whilst retaining the best skunk qualities and potency. The genetics have a hint of a leading Indica strain, this gives some leaves in the buds but also adds strength and consistently heavy yields to this top Skunk variety. The genetics are 40% Indica 60% Sativa, the result is one of the best Skunk strains ever created and is extremely consistent. It grows to a height of 60-80cm indoors with a flowering time is 8-9 weeks with good mould and spider mite resistance. 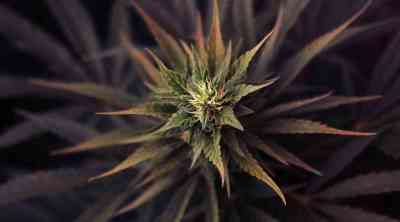 Ultra Skunk is stocky and oily, bursting with crystals and heavy buds. The taste is sweet and fruity skunk with a hint of cedar. The high is classic Skunk – long lasting, stoned and ‘up’ high. Very high!